ABC Television Network is accepting submissions for the Los Angeles Diversity Talent Showcase for upcoming pilots and casting projects. 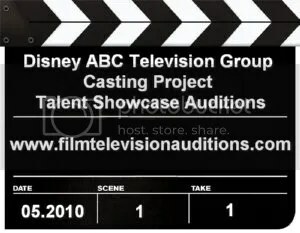 In an ongoing effort to discover and develop culturally and ethnically diverse talent, women and seniors, and performers with disabilities, the Disney ABC Television Group’s Casting Project will hold auditions for their upcoming ABC Talent Showcase. 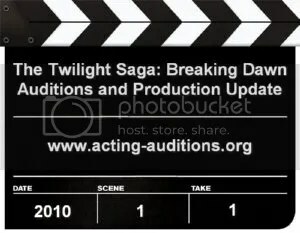 Now that Bill Condon has been officially announced as the director of Breaking Dawn, the hiring of the film’s casting directors is on the horizon. 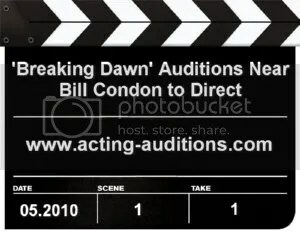 Summit sent out a press release today with the announcement of signing Bill Condon. Now in pre-production, the film’s details such as filming locations, whether or not it will be released as two separate movies, etc., will be decided soon. 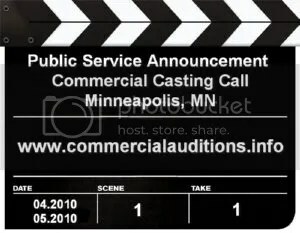 Waldin Entertainment in Minneapolis, MN is producing a public service announcement commercial about kids and their views on education. They are seeking 13-15 year old boys who attend public middle school, could be 6th through 9th grade. Any ethnicity can submit. Teachers are also being sought. Stephenie Meyer’s ‘The Host’ is now officially in pre-production. The casting process and auditions are ready to begin, with filming set to start in early 2011. 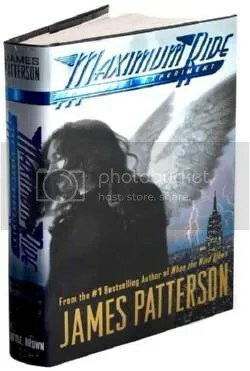 The Academy Award winning director Andrew Niccol will helm the film, and the producers are Nick Wechsler, Steve Schwartz, Paula Mae Schwartz. The Twilight Saga: Breaking Dawn is now in pre-production and the film’s details such as who will direct, filming locations, whether or not it will be released as two seperate movies, etc., are being hashed out.